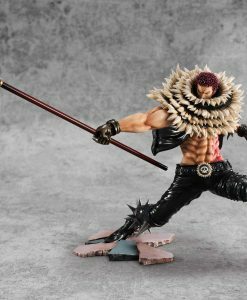 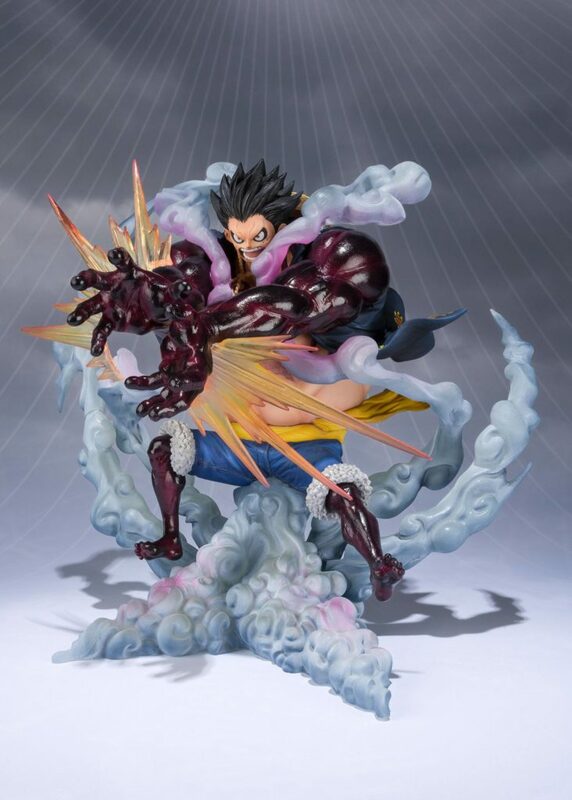 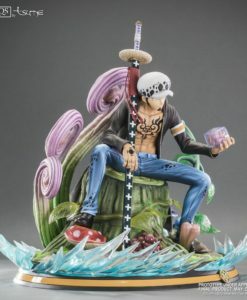 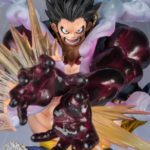 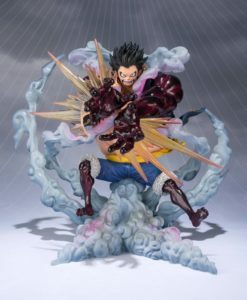 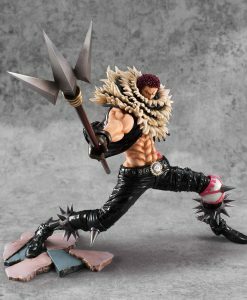 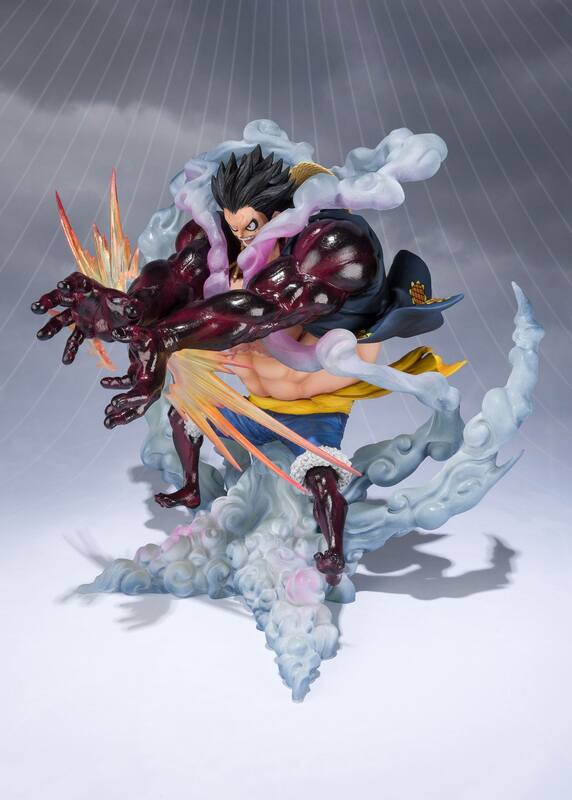 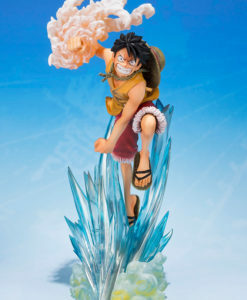 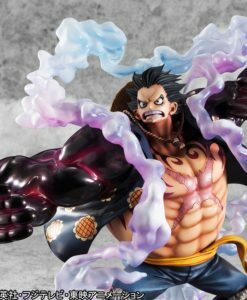 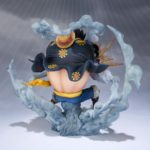 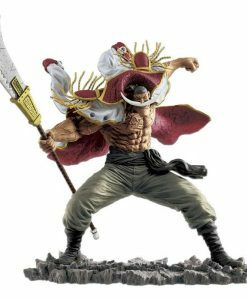 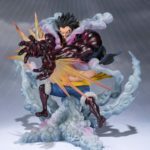 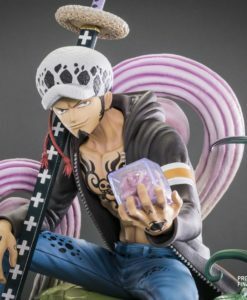 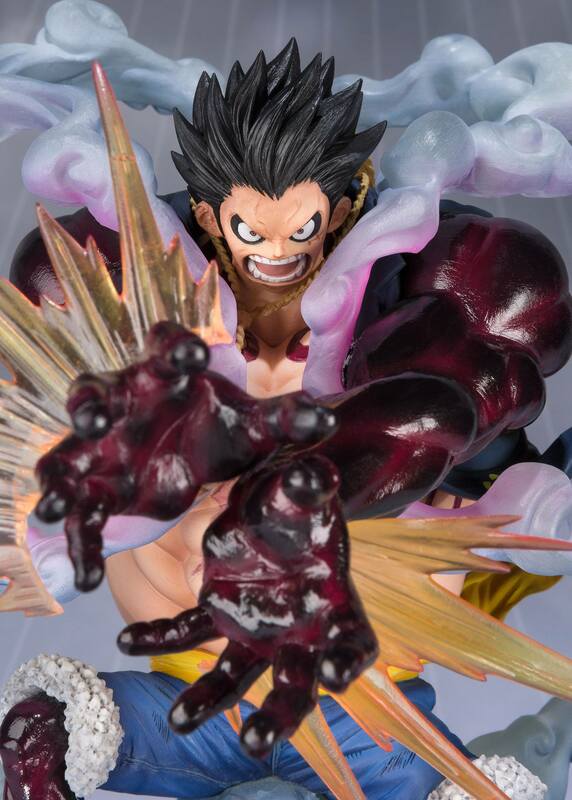 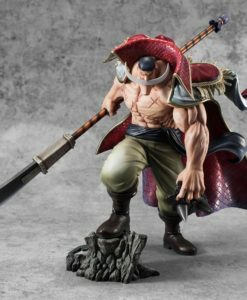 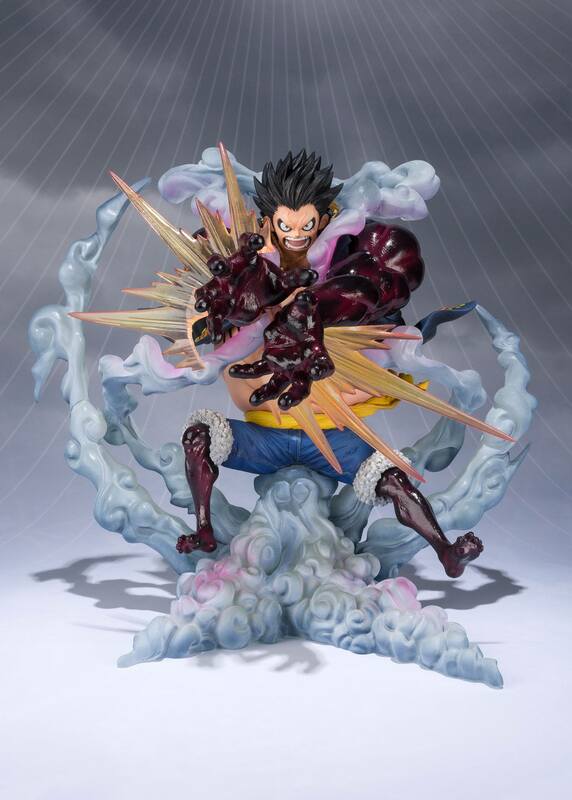 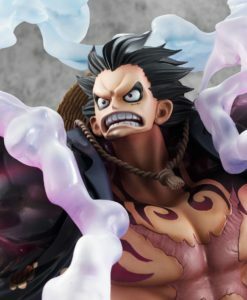 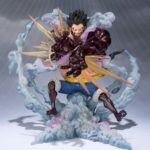 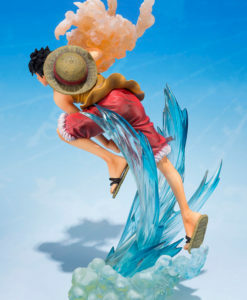 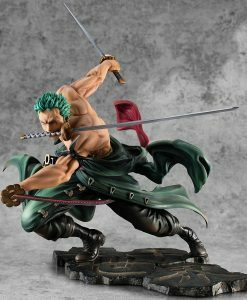 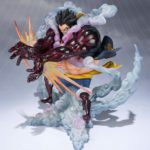 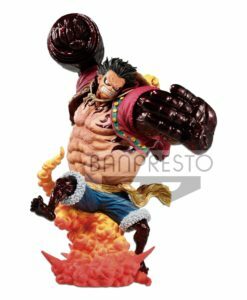 The FigurartsZERO Chogekisen EXTRA BATTLE series of fixed-pose figures with incredibly dynamic effects is back, with Monkey D. Luffy in Gear 4 Leo Bazooka! 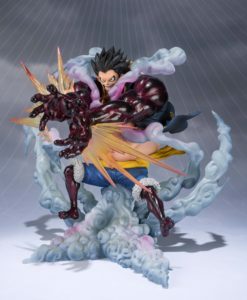 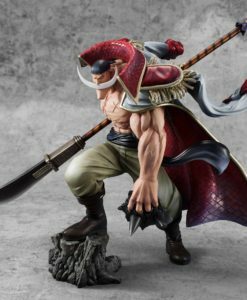 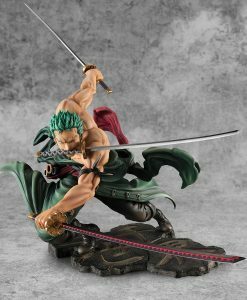 Translucent effect parts heighten the impact of his dynamic pose, while his fierce expression and spectacular crimson coloration will take your breath away! 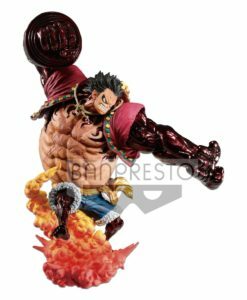 Includes a stand.